Dhanya Furnitures: Living room furnitures, Bedroom furnitures, Office furnitures, Sofa sets, Mattresses, Pillows,Dining tables,Executive Chairs. 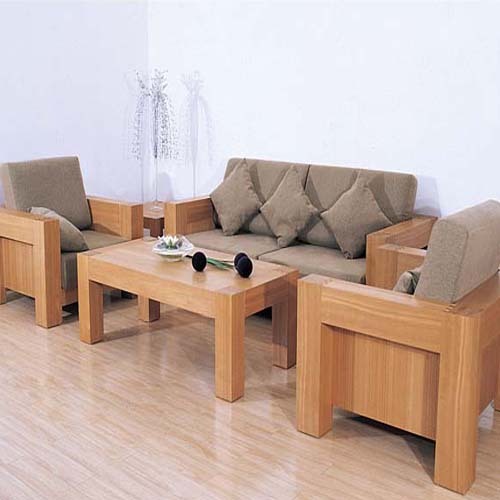 Dhanya Furniture is one the most popular furniture showroom in kollam district. 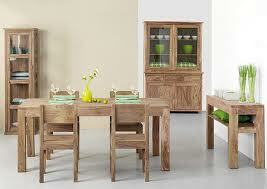 Here you can view a wide range of quality and original furniture products. Our furniture is stylish, reliable and well quality. Be a part of dhanya furniture and select your mind glowing products from us. Our exclusive products are living room ,Bed room, Dining room, Office, Almirah, Matresses, Sofas etc. Fashionably original and perfect for style-conscious homes,Our Collection is defined by its refreshing look and bold styling. We provides an exciting range of home furnishings with massive discounts and sale. Leather and fabric sofas, dining furniture, beds and bedroom furniture, occasional furniture, flooring and accessories available at Dhanya group of furnitures. We stock all kinds of meeting room office furniture, including boardrooms, training rooms and conference areas.